Summertime is day trip and fun excursion time. 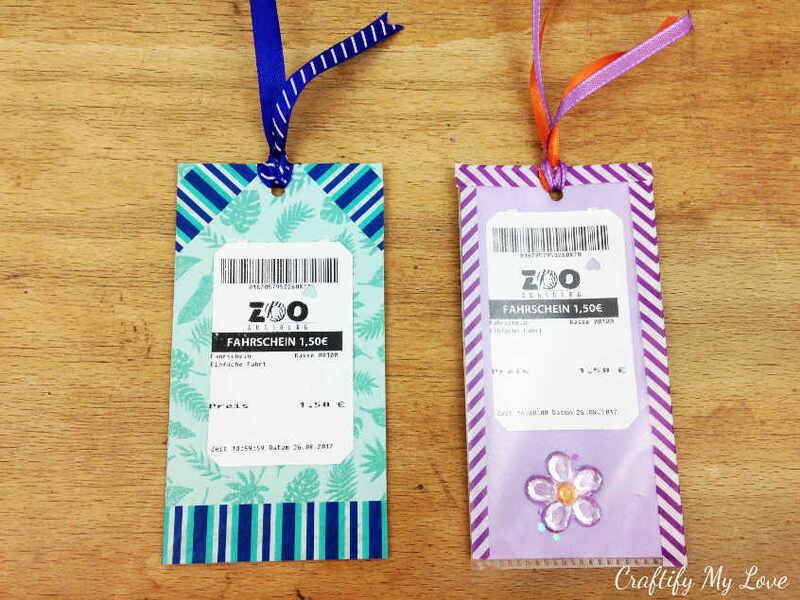 Make sure to save the admission tickets or vouchers so you can create a fun memento washi tape bookmark from them. This is an almost all paper craft and can be done by kids of any age. Let them have fund and their creativity run wild and only assist if they really need you to. 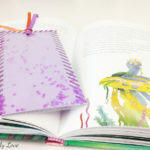 If your kids are ok using a fusing tool, you might want to check out the purple & violet design that comes in a glitter pocket. 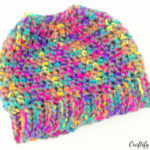 Note that it doesn’t have to be purple & violet and that you can place ANYTHING in that pocket. It could be dried flowers leaves, a foreign coin, or whatnot. 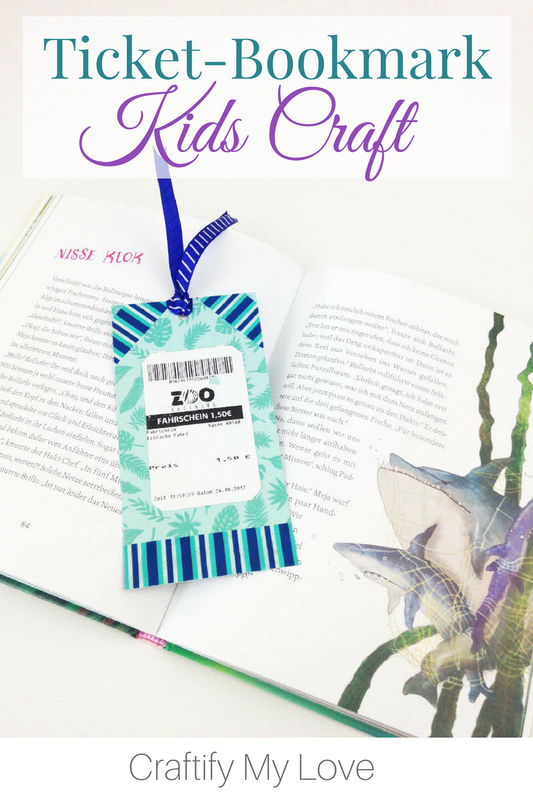 Make this bookmark your own by being creative. 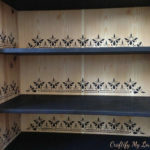 You can find the complete tools & supply list for this project here. I used a turquoise scrapbook paper with glittery details. Cut a piece big enough to hold your ticket nicely. You might want to have enough room for the decorations you have in mind. You could either use a cutting mat, ruler and a sharp knife to do so or a paper cutter if you have one at hand. Scissors will work fine, too. A glue stick will work just fine. 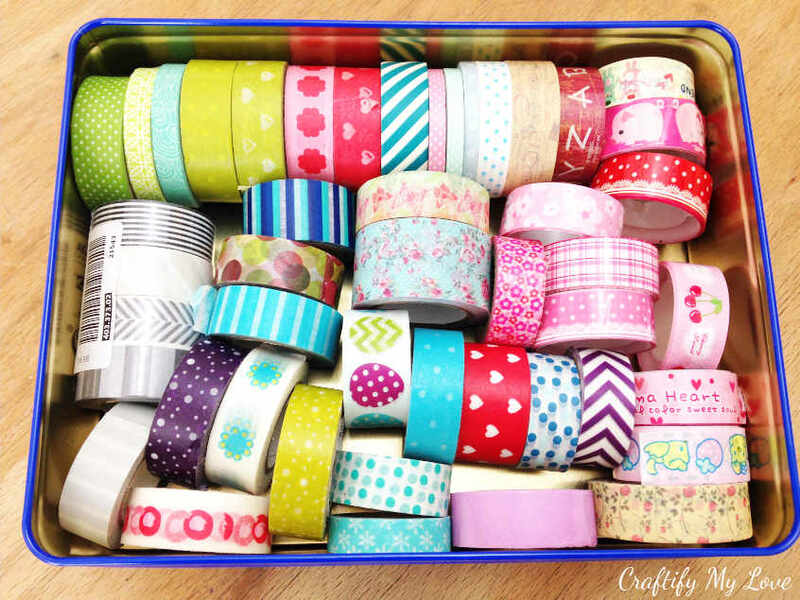 As a godmother of a little creative girl who comes to visit every now and then, I have a big box of washi tape at home. If I am really honest here, we both enjoy using it. 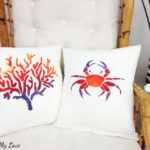 home decor: I love to be surrounded by photos of my loved ones and I love to change them out frequently. I stick them to the wall or furniture with a ‘frame’ of washi tape. supplement for clear tape: I love to surround myself with happy things. Clear tape is plain boring, don’t you think? 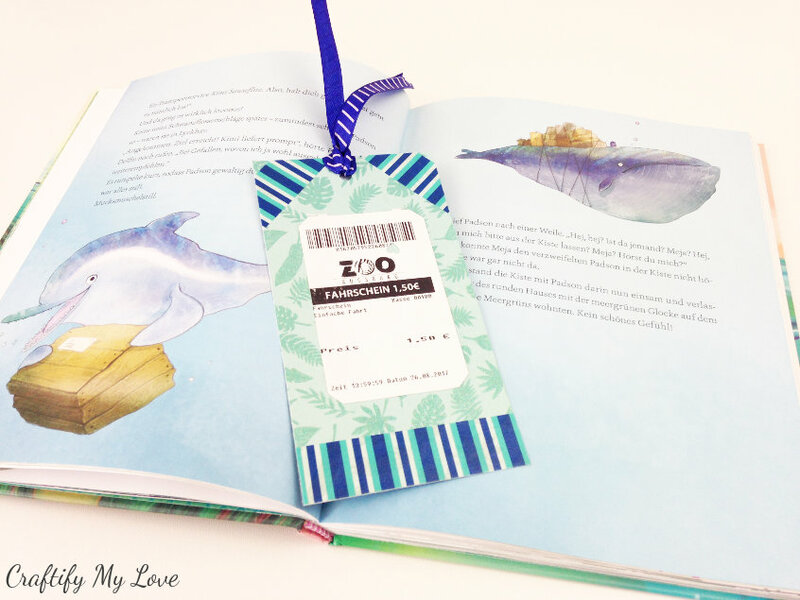 You can decorate the front and the back of your washi tape bookmark. And to mix things up a little, try different angles. Using a hole punch from your office, you’ll make a hole in the top center. 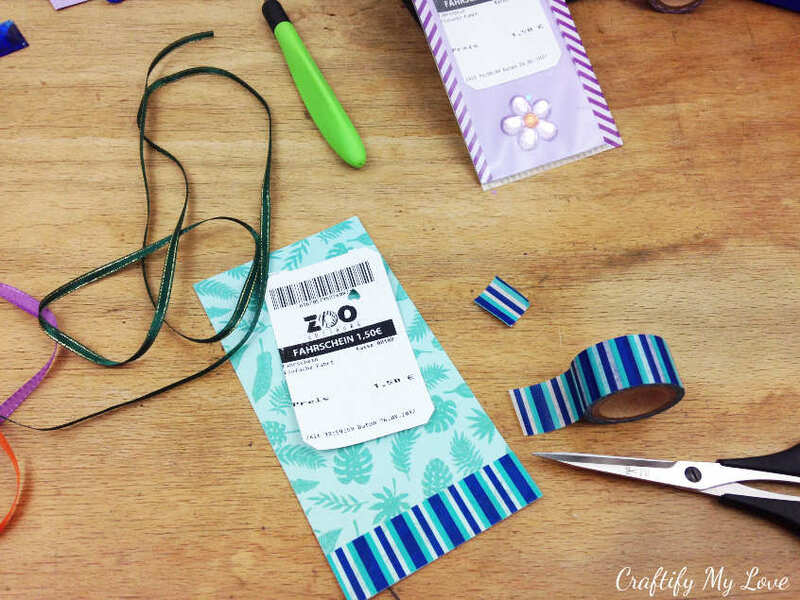 Find some matching ribbon and thread it through. If you have some beads flying around your home, you could knot some to the ribbon for more weight and more fun. And I guess that’s it. 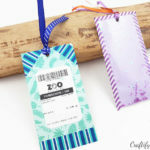 If you want to protect your washi tape bookmark, so it will be in your family for a long time, consider laminating it. 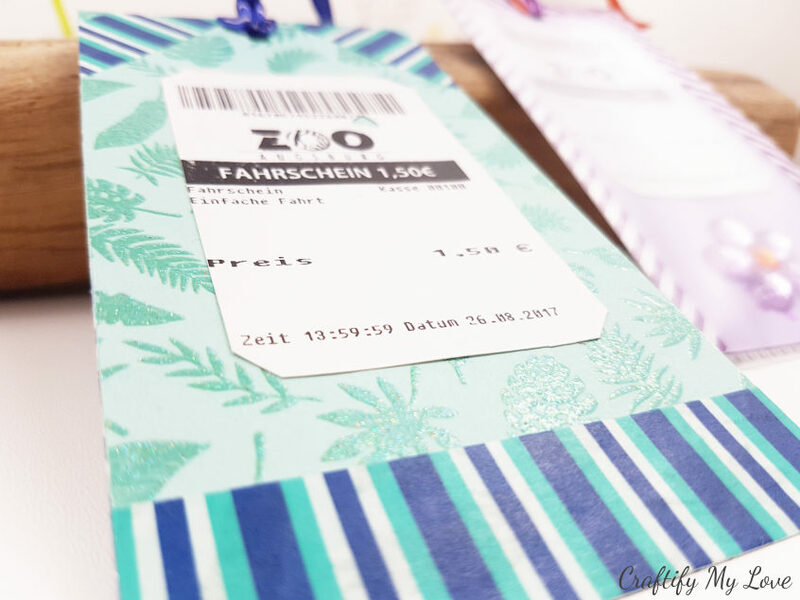 Do you already have a laminator at home? 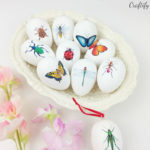 If not you might want to consider to invest in one: They are not expensive anymore…I’d say you should be able to find some desent ones for a little over $ 20 now. I love my laminator and think it’s super practical really. Just think! 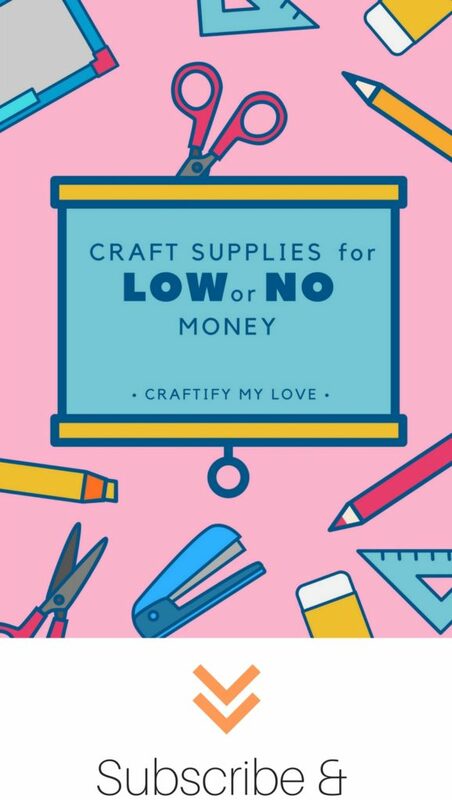 You could use it to seal all sorts of things: Kids crafts, recipes, chore charts, you name it! If you enjoyed this tutorial, make sure to check out these other bookmark inspirations. Because they make really good gifts, too! 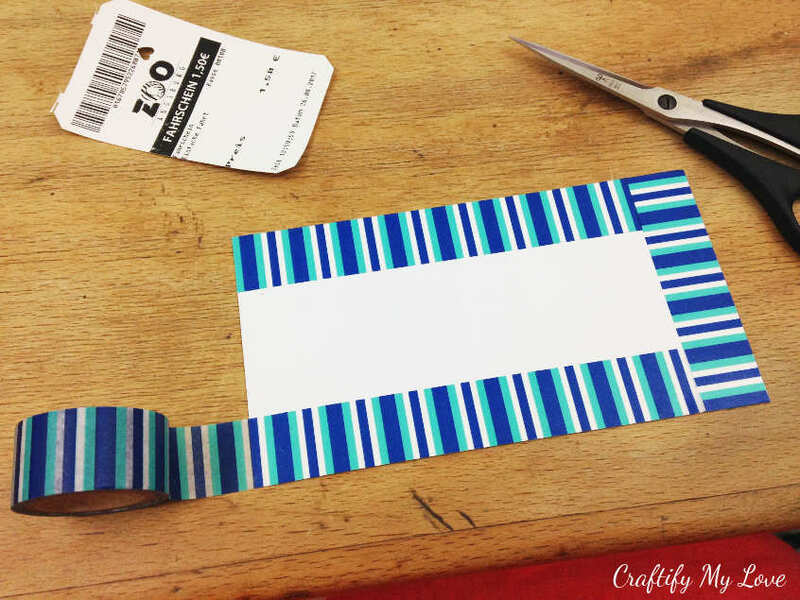 Have you ever made a bookmark before? 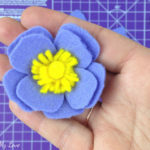 If so, what materials and technique did you use? PS: Make sure to PIN this tutorial for later.